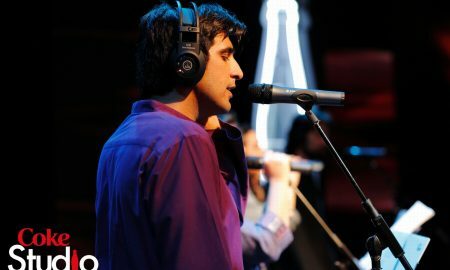 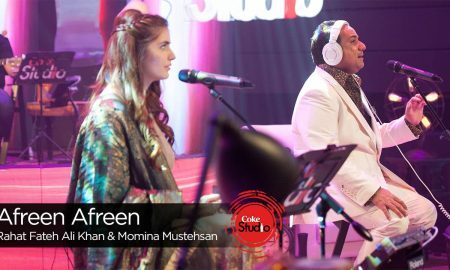 Abdullah Qureshi Is Showing CokeStudio How It’s Done! 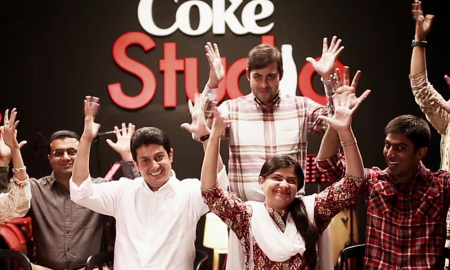 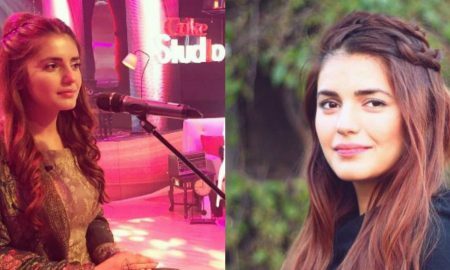 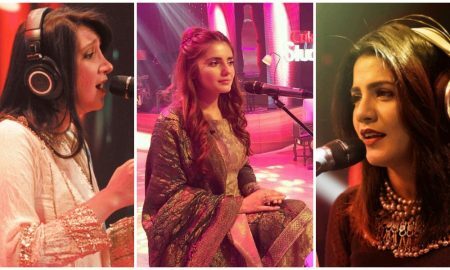 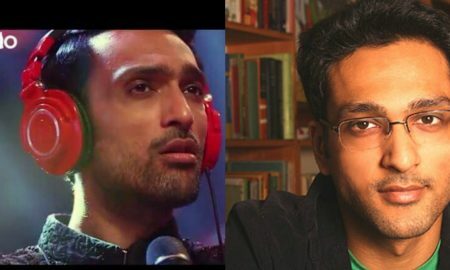 These Women Saved Coke Studio 9 From Being An Absolute Disaster! 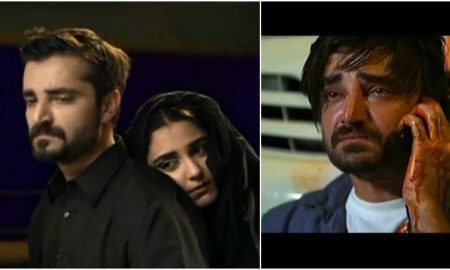 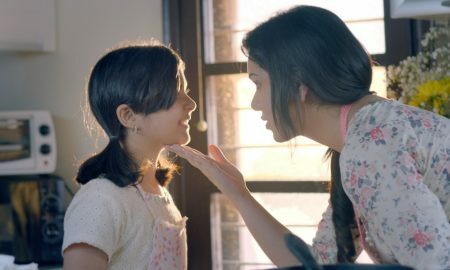 Parhlo Leaks: A Sneak Peek At Mann Mayal’s 1000th Episode! 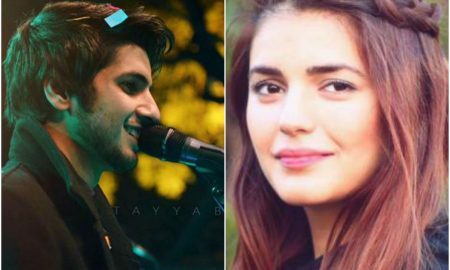 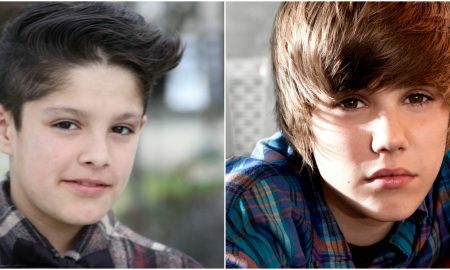 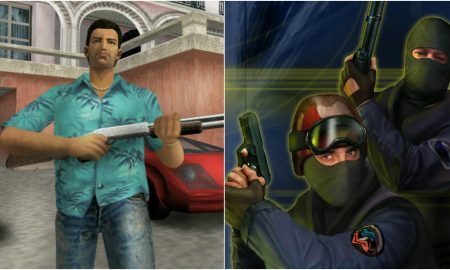 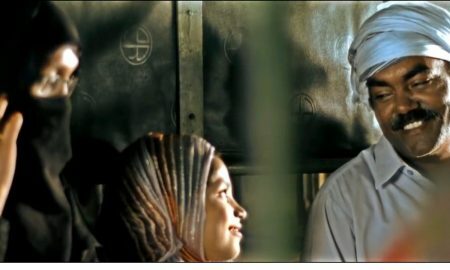 The Internet Can’t Stop Talking About How Cute Ali Hamza Is!! 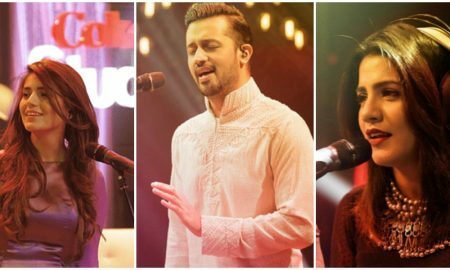 The Original Version Of ‘Zaalima CocaCola Pila De’ Will Get Stuck In Your Head! 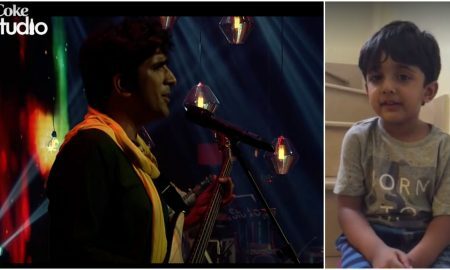 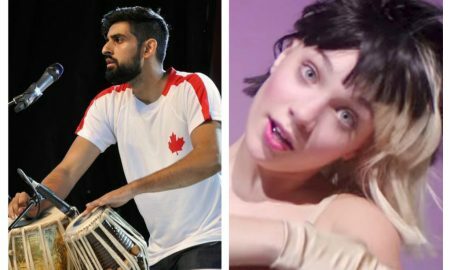 This Tabla Version Of ‘Cheap Thrills’ Is Breaking The Internet Today! 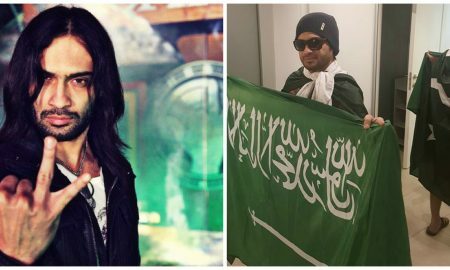 Waqar Zaka Takes Saudia’s Flag to Tomorrowland! 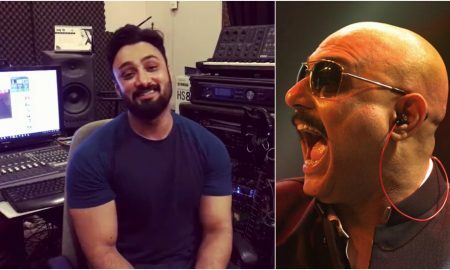 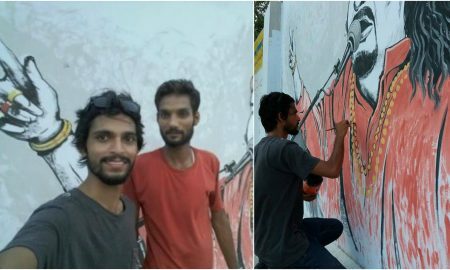 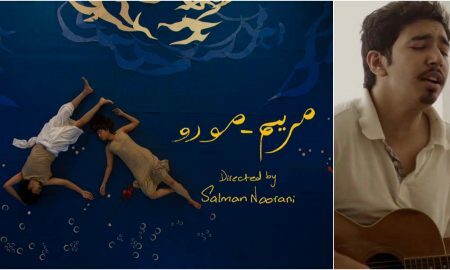 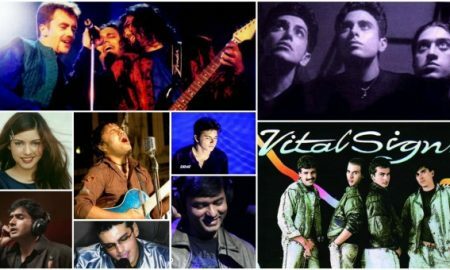 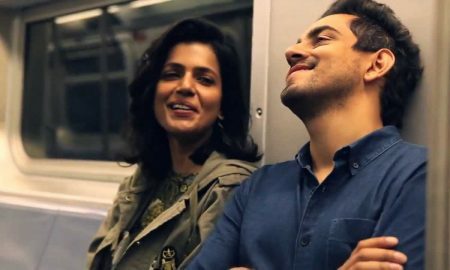 This Pakistani Singer Amazed Britishers with his Spectacular Video! 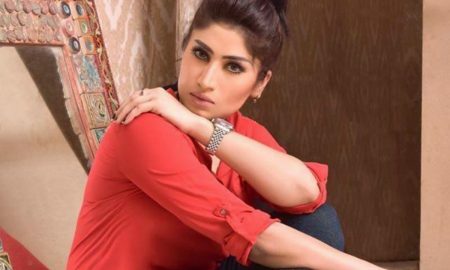 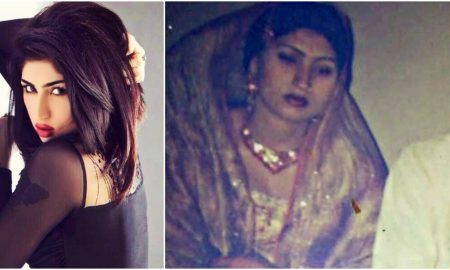 Qandeel’s Husband Reveals Something About Her You Could Never Have Guessed! 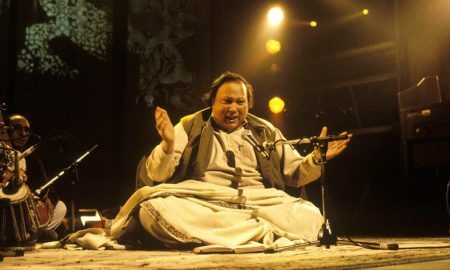 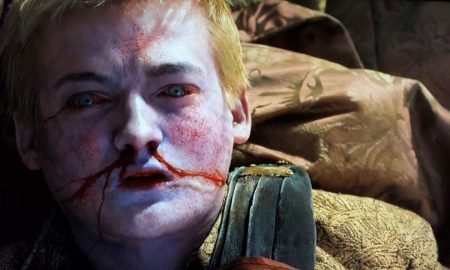 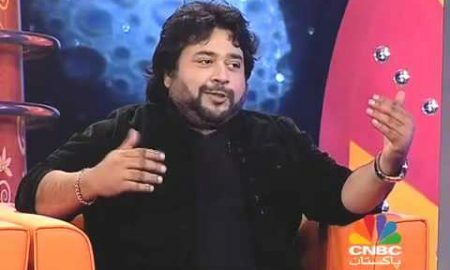 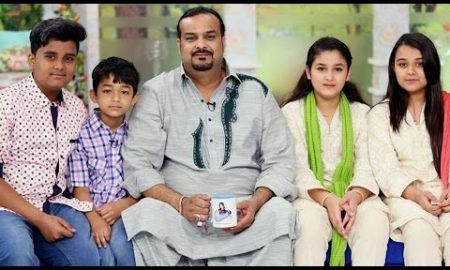 Amjad Sabri, We Aren’t Sorry! 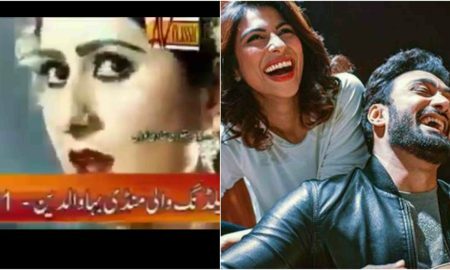 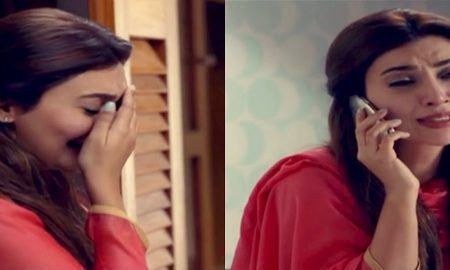 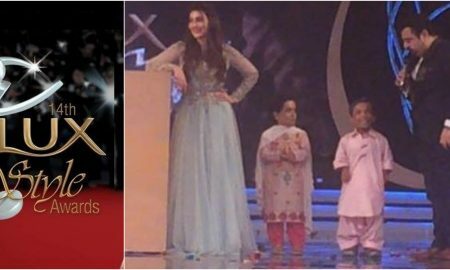 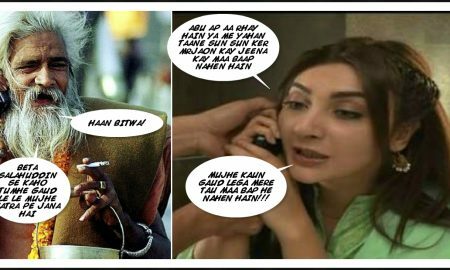 These Hilariously Clever Jeena Jokes From Mann Mayal Will Crack You Up! 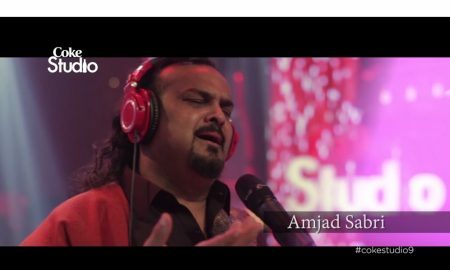 This Tribute To Amjad Sabri Will Leave You Speechless! 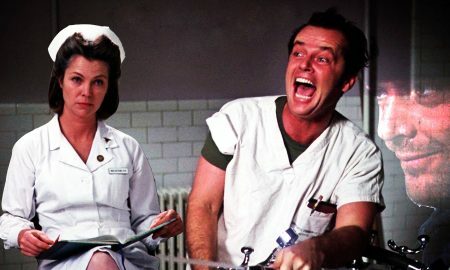 This Is A Movie From The 70’s You Need To Watch!